Add a little pizazz to your holiday cocktails. Try out these great recipes from Grey Goose. 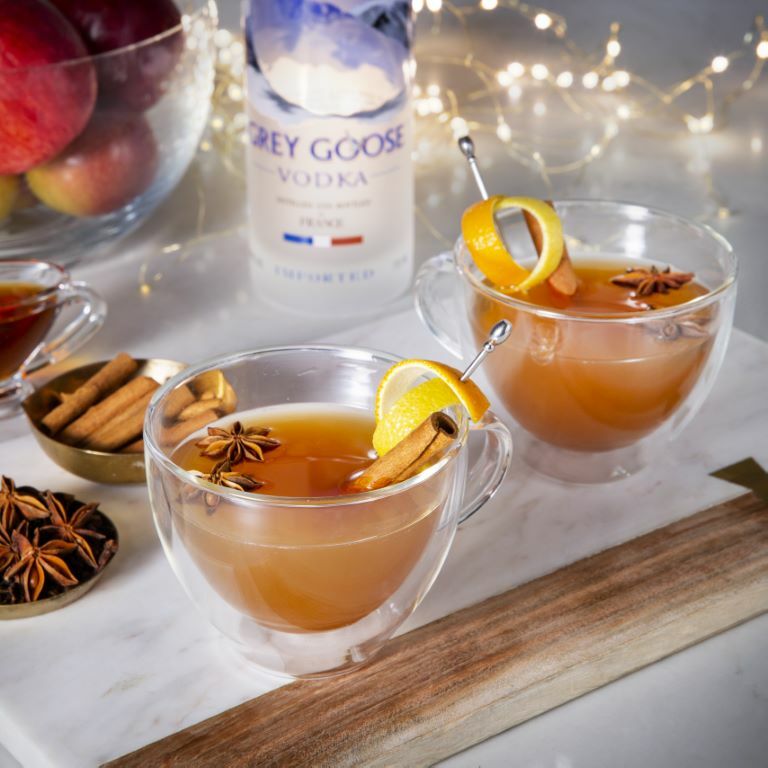 Grey Goose Holiday Apple Cider – The perfect cold weather sip for any occasion. 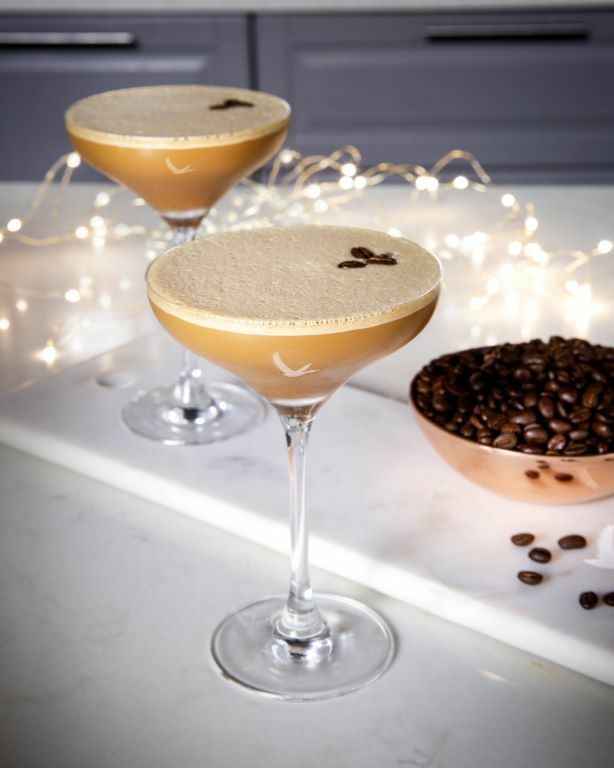 Grey Goose Winter Espresso Martini – A dark twist to one of the simplest holiday traditions. Method: Shake ingredients in a cocktail shaker and strain into martini glass. 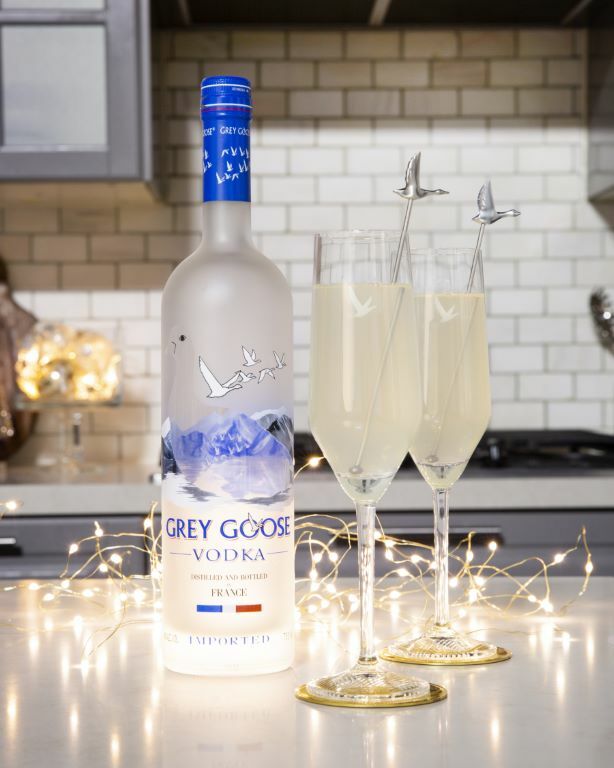 Grey Goose Le Fizz – The perfect, elegant cocktail to enjoy with friends and family at an elevated holiday party. Method: Shake Grey Goose, St-Germain, lime juice in cocktail shaker, pour into flute, top with Perrier sparkling water.